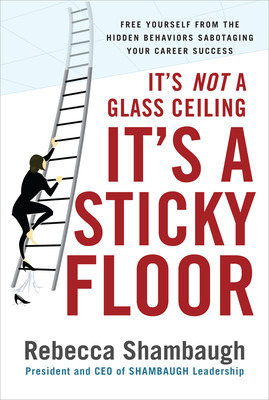 Guest post from Rebecca Shambaugh, author of It’s Not a Glass Ceiling, It’s a Sticky Floor. First of all, she is exactly what Yahoo was looking for. Fred Amoroso, Chairman of the Board of Directors of Yahoo stated, The Board of Directors unanimously agreed that Marissas unparalleled track record in technology, design, and product execution makes her the right leader for Yahoo at this time of enormous opportunity, And, as far as I know, being a mother doesnt make a person less innovative, or less consumer savvy or less technologically gifted! Secondly, Marissa is a very resourceful individual who, like other successful executives, realizes that no one at the top accomplishes success alone. For years, men have had a support system- both at home and at work- and successful executive women can too. Male or female, the higher you climb on the corporate ladder, the more important it is to realize that you can have it all but you cant have it all by doing it all by yourself! I imagine Marissa is well aware of this. I think a better way to frame the question regarding Marissa’s future success is less about her pregnancy and more about her ability to create a compelling vision for Yahoo, build a strong and creative leadership team, and create an engaging organizational culture where Yahoo’s top talent will want to work. Not to mention that Yahoo is looking to regain their competitive advantage with an increasingly female consumer buying base and was smart in choosing a woman to lead this transformation! Maybe it’s as simple as it takes one to know one! Whatever, she has the knowledge, experience, insights and track-record to be successful. It seems to me that’s the real answer to most all the questions being asked about her. And I think her selection is setting the stage for more to come in corporate America. 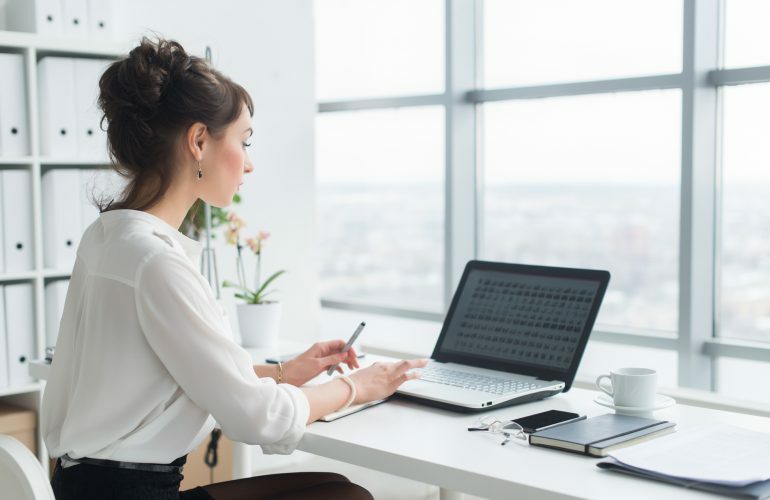 Although women are currently under represented in Executive suites, we all know that the world is a very different place than it was just ten short years ago. You simply cant run a successful company in todays complex global marketplace with only men at the top. It takes a balance of men and women in executive positions- leveraging their unique strengths- to both grow, as well as turn around, companies in this stagnant economy. Yahoo gives us hope that organizations are finally going to break down the glass ceiling for women and select the person best equipped to get the job done. And, trust me, women who aspire to lead organizations will figure out how to juggle children and work- like they’ve been doing for decades! Hats off to Marissa for stepping into the CEO role at Yahoo. Like many, I wish her much success as she will be the torch for so many to follow! Rebecca Shambaugh is the founder president and CEO of SHAMBAUGH Leadership which was recently selected by Entrepreneur magazine as one of the top entrepreneurial companies in the Washington D.C. area. She began her career as a human relations specialist at General Motors and has worked for several major corporations. Her web site is www.shambaughleadership.com.